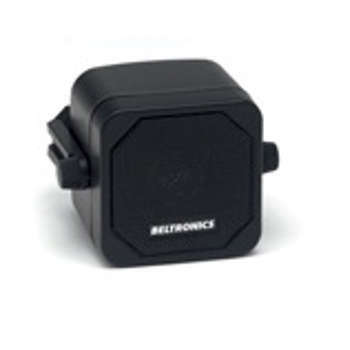 Finally, a motorbike radar detector solution that does not cost more than your radar detector! 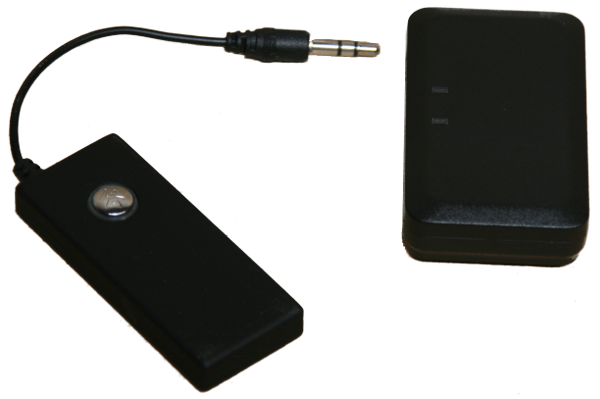 A Bluetooth modulator and matching headset. Helmets may require some modification to accept the head set. Or you can use your own existing headset providing it accepts pair code of "0000"
An ideal companion to our radar detectors. 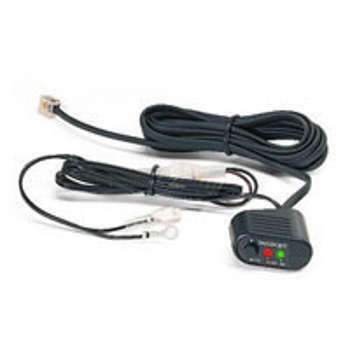 Will suit ANY radar detector with a 3.5mm audio plug.